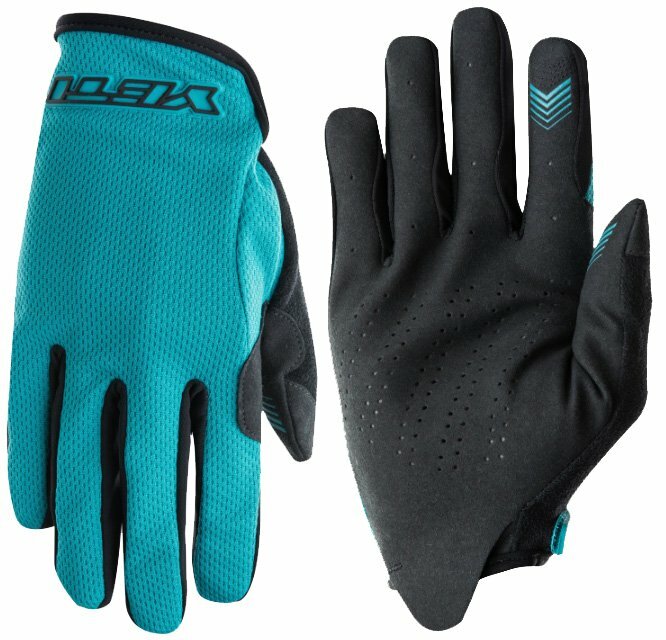 While the Prospect Glove remains minimalist in design, Yeti added features for days when you're looking for more coverage and maximum performance. They designed these midweight gloves with perforated leather palms for increased ventilation and a Velcro closure at the wrist. 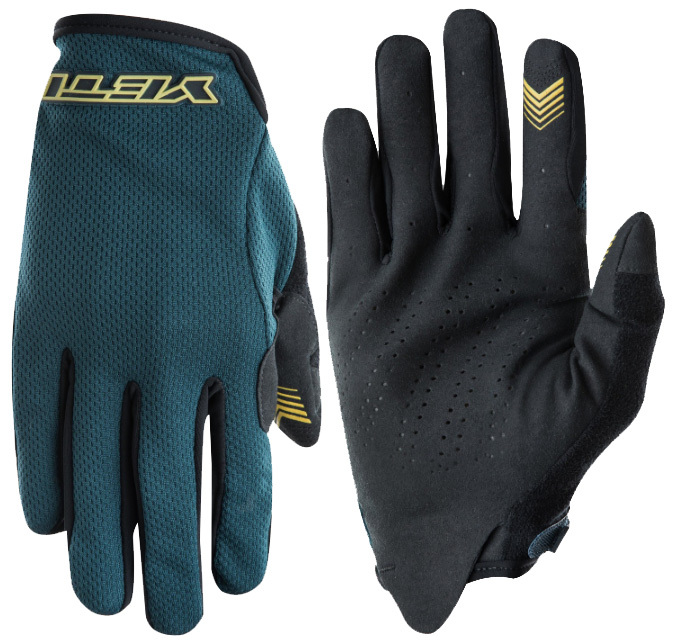 Additional details like the data tip pointer finger, silicon grip trigger finger and suede thumb back, load this glove with the features you need.